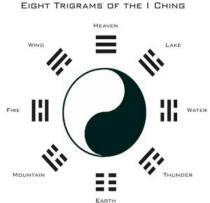 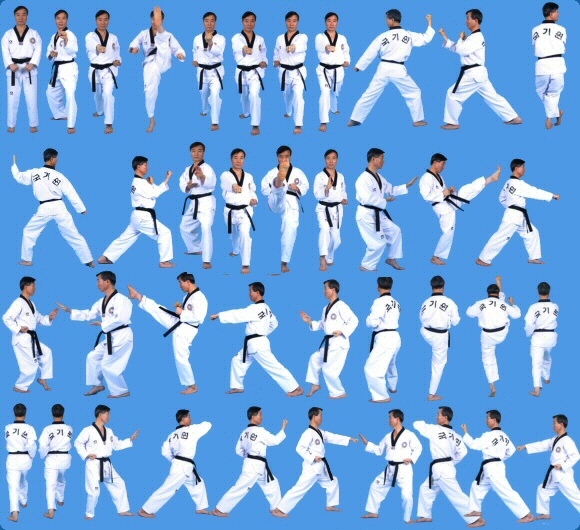 Patterns, or Poomses in the Korean language, are a series of defending and attacking movements performed against imaginary opponents in a set routine. 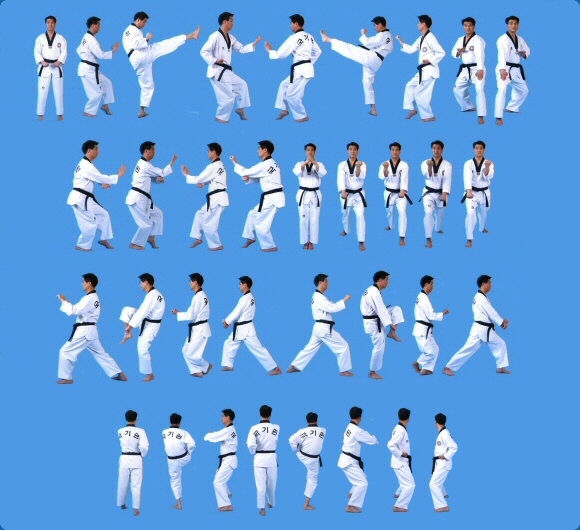 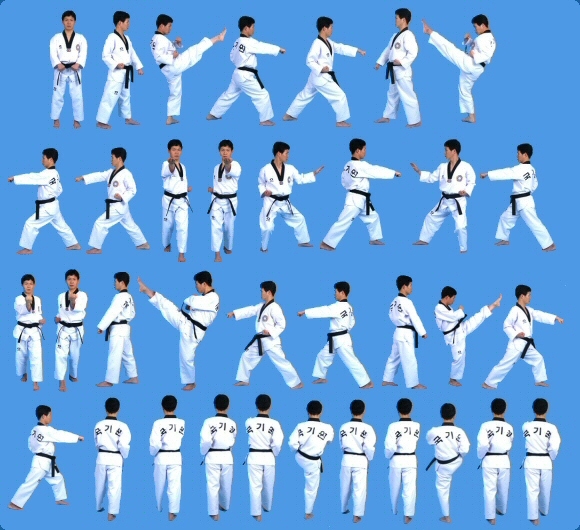 Through the practice of poomse, students come to learn the applications of various techniques of Taekwondo. 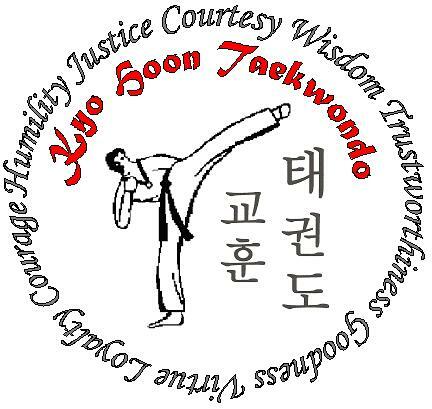 Poomse serve a role by aiding in development and refinement of coordination, balance, timing, breath control and rhythm, all of which are essential skills to the Taekwondo student.